FileViewPro Free Download Latest Version setup for Windows. 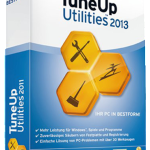 It is full offline installer standalone setup of FileViewPro for Windows 32 bit 64 bit PC. Its always very annoying and irritating when you are not able to open a specific file in your computer and get a message on a pop up window which says “Windows can’t open this file.” A file won’t be open in your system if you are lacking the specific program designed to open the specific files. Now this is tricky as you have to buy every program which can be expensive as well as complicated in order to open a file. In such scenarios applications like FileViewPro comes in handy which has been developed in such a way to open any file at any time in your system. FileViewPro will let you open all sorts of documents and you don’t have to buy different programs for that. 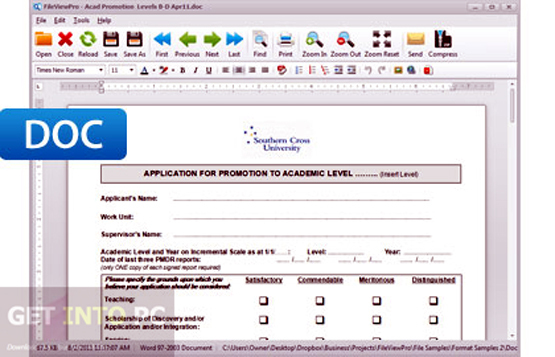 You can open Word as well as PDF documents as well as you can also open any Website files. You can watch videos of any format like 3gp, flv, mp4 and avi to name a few. 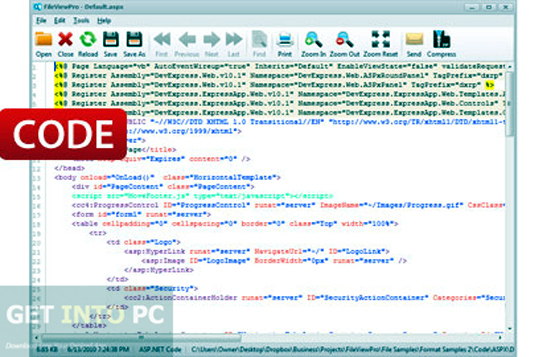 You can also view images of multiple file formats like jpeg, png, tif and bmp etc. FileViewPro supports hundreds of cameras which means you can view different RAW Digital Camera files. You viewing images you can also try Faststone Image Viewer. All in all FileViewPro is a very useful application which will let you open any file into your system regardless of the fact that you have the proper program installed into your system or not. Below are some noticeable features which you’ll experience after FileViewPro free download. Can open all sorts of files. Can play videos of almost all formats like 3GP, MP4, AVI and FLV etc. 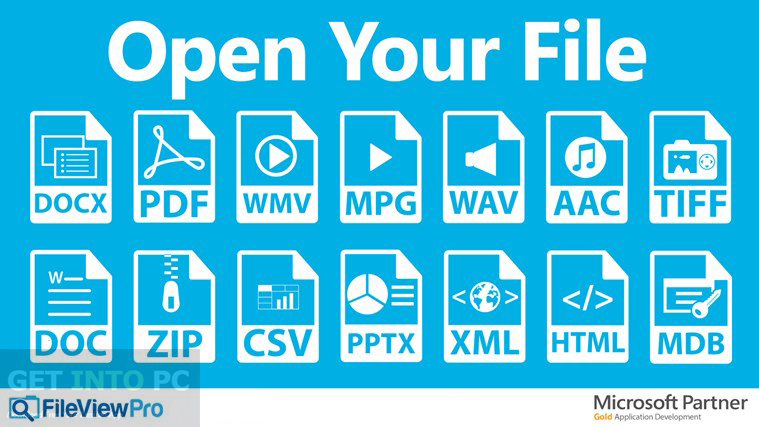 Can view images of different files formats. Before you start FileViewPro free download, make sure your PC meets minimum system requirements. 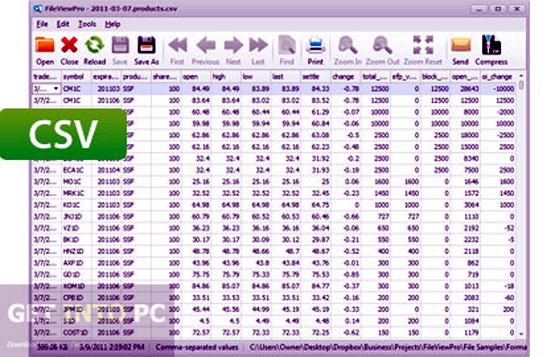 Click on below button to start FileViewPro Free Download. 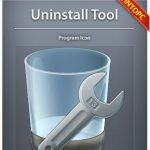 This is complete offline installer and standalone setup for FileViewPro. This would be compatible with both 32 bit and 64 bit windows.